Colour Ya World - Run, Dance and Laugh in Colour! GET COLOURED IN POWDER AND GEL WITH YA MATES! It’s time to let your inner colour shine! 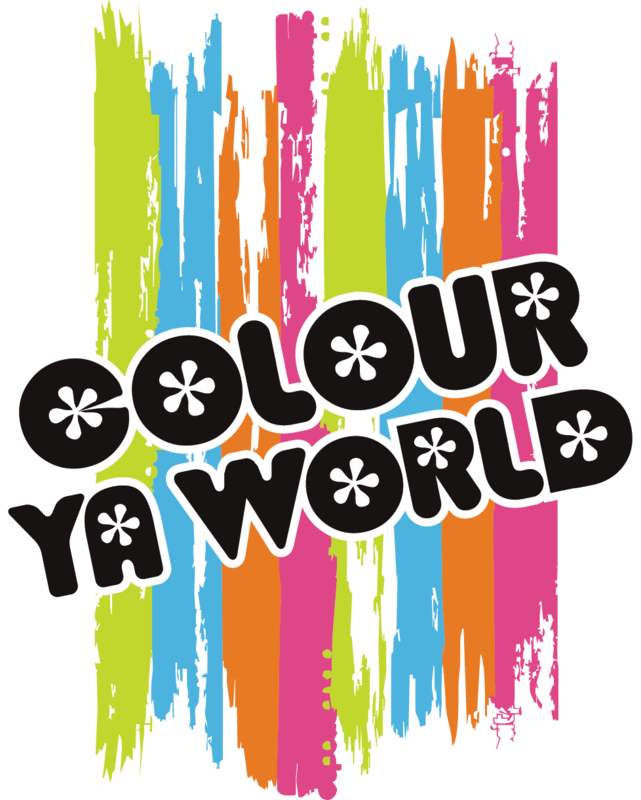 Colour Ya World is here to help you paint ya mates, your family and your town! 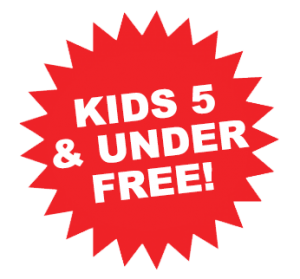 Run, walk, dance and laugh your way through family friendly, colour madness. At the finish line the real party kicks off where our DJ will spin up the latest tunes whilst you cover your fellow runners in colour!